Gorgeous words and a superbly chosen picture to go with them. 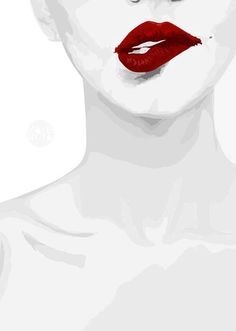 Sometimes, it’s the lips that catch my attention first – just like these, the rest fades. Love lips and love kisses…the two go so well together. I love this! !